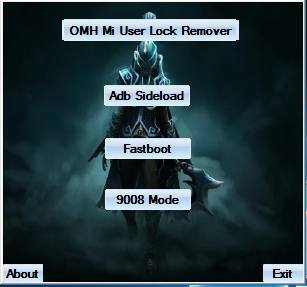 OMH Mi User lock Remover V1 tool software full setup free download for windows.OMH Mi User lock Remover V1 is a great application that allow you to unlock your MI android smart phones and tablets at your home without having a box. This awesome tool created by OMH team . 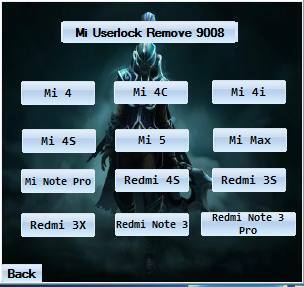 OMH Mi User lock Remover V1 latest version v1.0 free download for windows OMH Mi User lock Remover V1 software allow you to unlock your MI mobile phones and it is completely free to download and very simple to use. 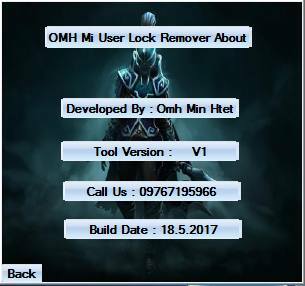 So if you want to unlock your mobile phone using this useful utility tool then just download and install OMH Mi User lock Remover V1 software on your windows PC . What's new in this update ?